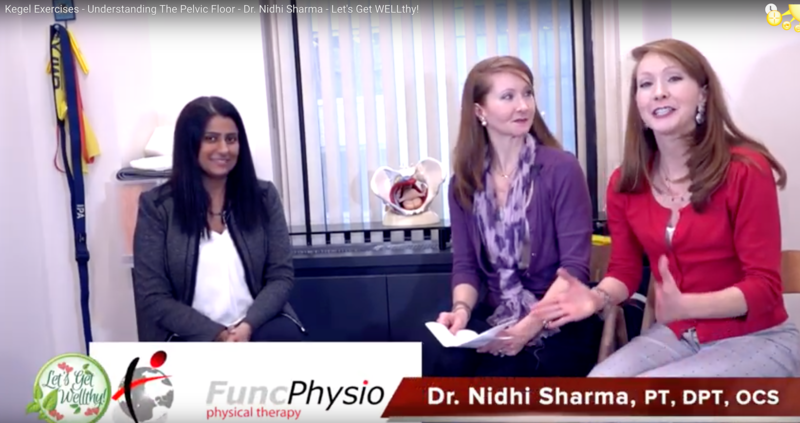 Emi is a New York-licensed Doctor of Physical Therapy. 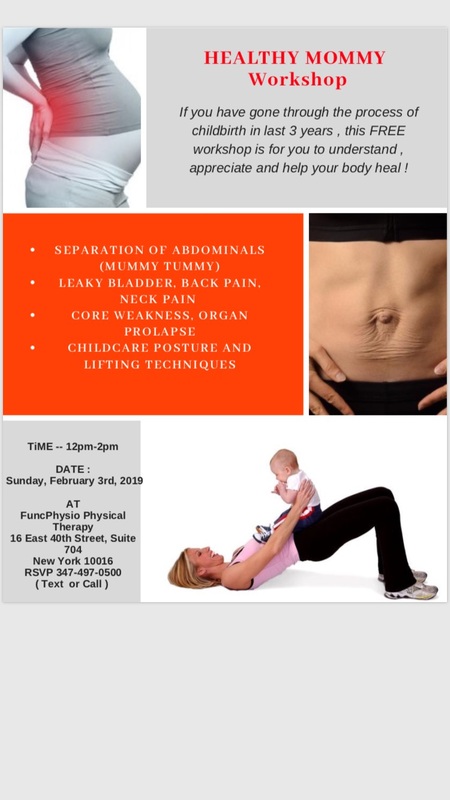 She earned her Bachelors degree in Kinesiology and Exercise Science from Michigan State University, and her Doctorate in Physical Therapy from Long Island University in 2014. 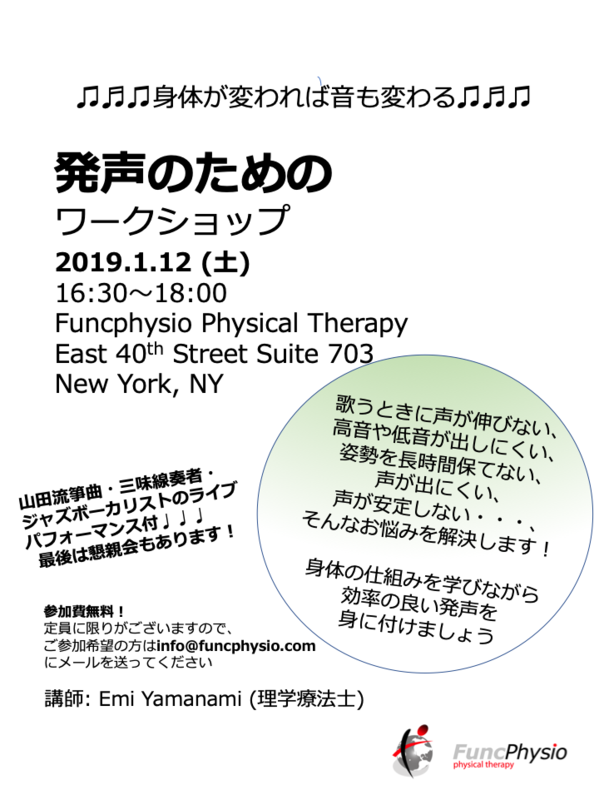 Emi is fluent in both English and Japanese, and has experience in a variety of clinical settings including inpatient hospitals, neurological rehabilitation, and orthopedics. 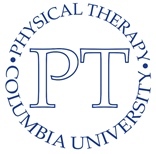 She is currently completing her residency through the Institute of Physical Art, and will test to become a Certified Functional Manual Therapist™ (CFMT). Emi continues to improve her clinical reasoning and manual skills by taking several continuing education courses per year. Outside of the clinic she enjoys staying active by running and playing sports such as basketball, soccer and volleyball (which she played competitively in college).